A Gresham woman has filed suit to stop Multnomah County’s fledgling gun control law, saying county commissioners overstepped their bounds by making it apply to all cities in the county. 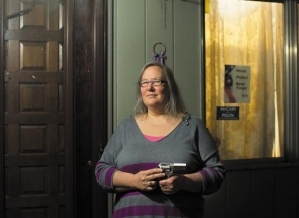 As WW first reported, Roxanne Ross and her lawyer, Bruce McCain, believe the county’s gun control laws—requiring residents to lock up guns near minors and prohibiting carrying a loaded weapon in public, among other things—violate state laws. They filed the lawsuit Friday in Multnomah County Circuit Court.